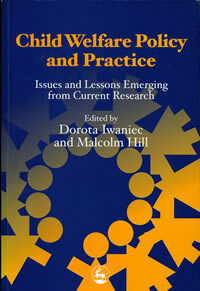 Dorota Iwaniec is Emeritus Professor of Social Work and former Director of the Institute of Child Care Research at Queen’s University Belfast (she retired in 2005). 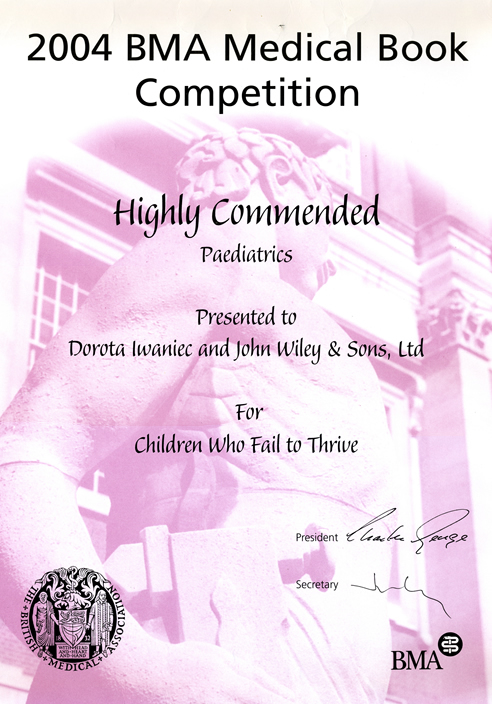 Professor Iwaniec is well-known for her extensive research, practice and writing in the areas of emotional abuse and neglect and failure to thrive in children. 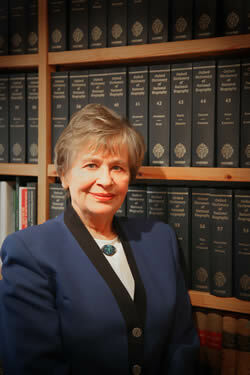 She is the author of over a hundred scientific and practice papers and many chapters in edited books. 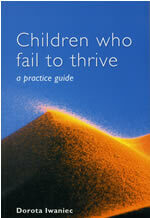 She has written several books on the subject of child care and child protection and some books have been translated into different languages. Her writing is influenced by continuous practice and empirical evidence, as well as independent assessments of abused and neglected children as an Expert Witness for the Courts. Many of her books and papers are listed on this web site along with details of her other works involving speaking, training, consultancy and court work. 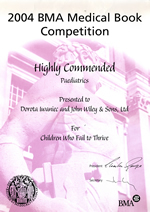 Prof Dorota Iwaniec's book Children who fail to thrive: a practice guide - was awarded the British Medical Association High Commendation award in 2004.